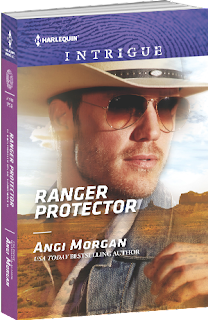 Just Romantic Suspense: Origins of a Killer? “Where do you get your ideas?” For me, that’s the number one question I’m asked as a writer. 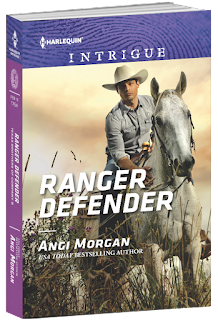 Most of the time in answering the question, I’d probably shrug and answer, “I don’t really know.” But I know exactly when the killer in Ranger Defender was born… Monday, May 1, 2017. I’m inspired by everything around me. I always have been. But villains–serial killers in particular–are harder to create. My immediate surroundings don’t tend to be filled with mass murderers. Or are they…? 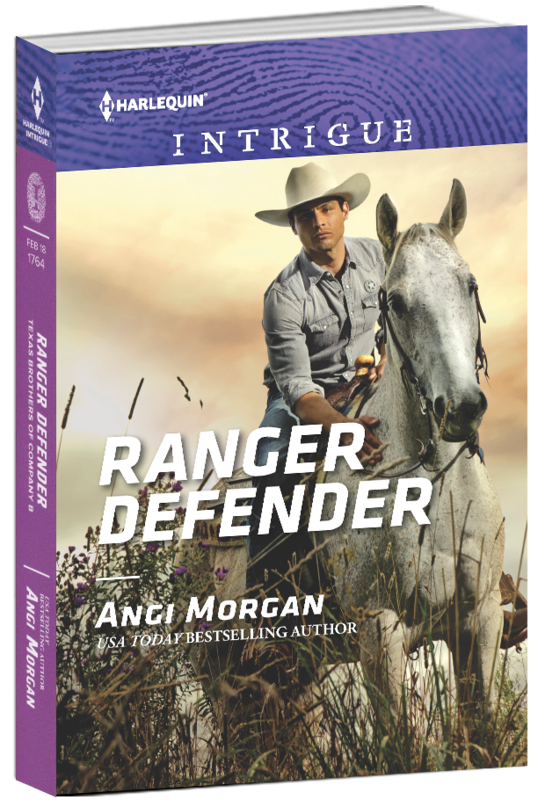 While writing Ranger Defender, a string of events in my area weighed heavily on me. Every day seemed to be talking about more loss of life. I have to admit that I was close to a spiral of depression because I couldn’t understand how humans could act this way. In the month of April 2017 there were six unsolved murders in Dallas alone. That’s just the unsolved number. It’s so sad, but I had to write my book. And I had to cope. I think Subject Nineteen was my brain’s answer to all the chaos. DON’T FORGET TO ENTER THE GIVEAWAYS…leave a comment and enter my monthly giveaway. Leave a comment to be entered for a $5.00 gift card. 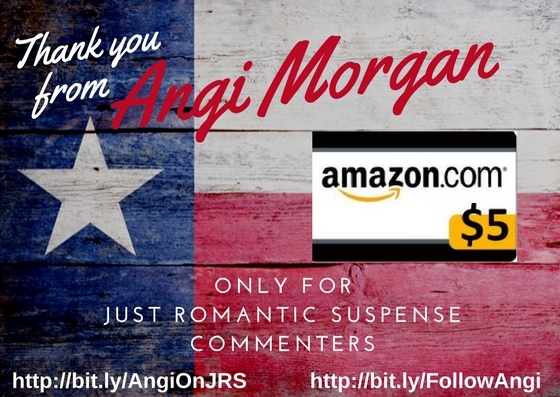 Giveaway on JRS ends at midnight January 23rd. Contestants enter drawing by leaving a comment on Just Romantic Suspense. Can you remember where or why you get good ideas? I love my craft work. My best ideas come from what others have done. I re-work old patterns for example. My husband goes through a lot of hot water for those ideas. For the most part, I can remember where and why I get ideas. Unfortunately, not all of them have been good. Over time, and there has been a lot of it, I tend to remember only the really good or really bad ones. I don't write, but I do plan activities or work on programs for several organizations. I enjoy thinking things through and coming up with something good.